The World Health Organization (WHO) International Coordinating Group (ICG) on vaccine provision for yellow fever has provided 1.4 million vaccine doses for an immunization campaign to help control an ongoing yellow fever outbreak in Nigeria. 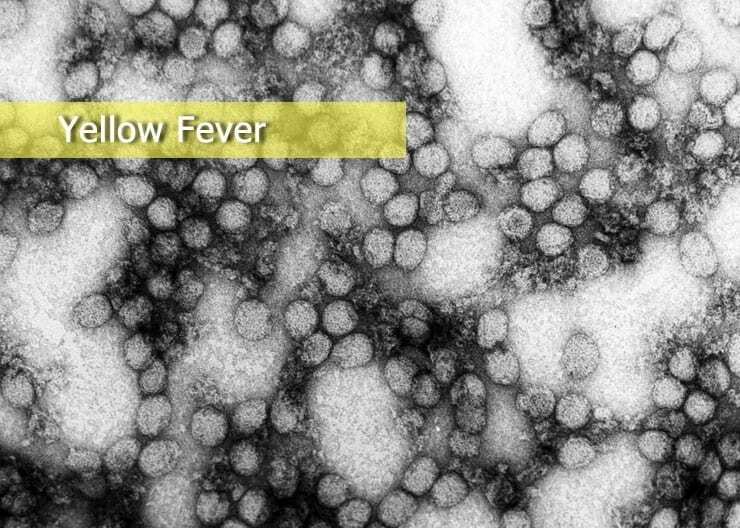 Yellow fever is an acute viral hemorrhagic disease transmitted by infected mosquitoes. Symptoms include fever, headache, jaundice, muscle pain, nausea, vomiting and fatigue. Vaccination is the most important means of preventing yellow fever. The Government of Nigeria, supported by World Health Organization and partners, is expected to vaccinate 1.3 million people to contain the outbreak in affected areas. The vaccines, funded by Gavi, the Vaccine Alliance, will be administered in parts of Zamfara state where cases of the deadly disease have been confirmed. The release of 1.4 million doses from the global stockpile builds on earlier efforts in October that reached 874,000 people in Kwara and Kogi states.